Not only is Solidi the fastest and simplest place to get started with Bitcoin.  But now you can buy and sell Litecoin too! We've run out of sellers! Got coins to sell? Become a broker! Already an ID checked customer? Login to access more sellers. We've run out of buyers! Already an ID checked customer? Login to access more buyers. Solidi makes buying, selling and securely storing Bitcoin easy. We provide you everything you need so you can get started in less than 5 minutes. Start today with as little as £2. No need to upload documents to verify your Identity. Just get started, quickly and easily. Got Bitcoin to sell? Get money into your UK bank account instantly when you sell with us. No international transfers, no hassle, just money in your bank. Solidi is the only company to store 100% of your crypto offline in secure cold storage. Solidi strives to provide the best customer experience. That's why we are consistently rated 5 stars on Trustpilot. Been using Solidi for about a year now, and I'm extremely happy with the service. Would definitely recommend this company for UK bitcoin buyers. Superb customer experience from the Principal and an instant successful transaction. Very easy to use and works well with my assistive screen reading technology (I'm blind). Support always helpful. Ready to start your Bitcoin journey?